We are located in San Juan del Sur, Nicaragua 140 km from the capital in Managua. San Juan del Sur is a beautiful tourist port in the south of the country that offers its visitors great tourist options, including Spanish lessons. Today we live in a globalized world. It is important to know how to communicate with people of different nationalities. 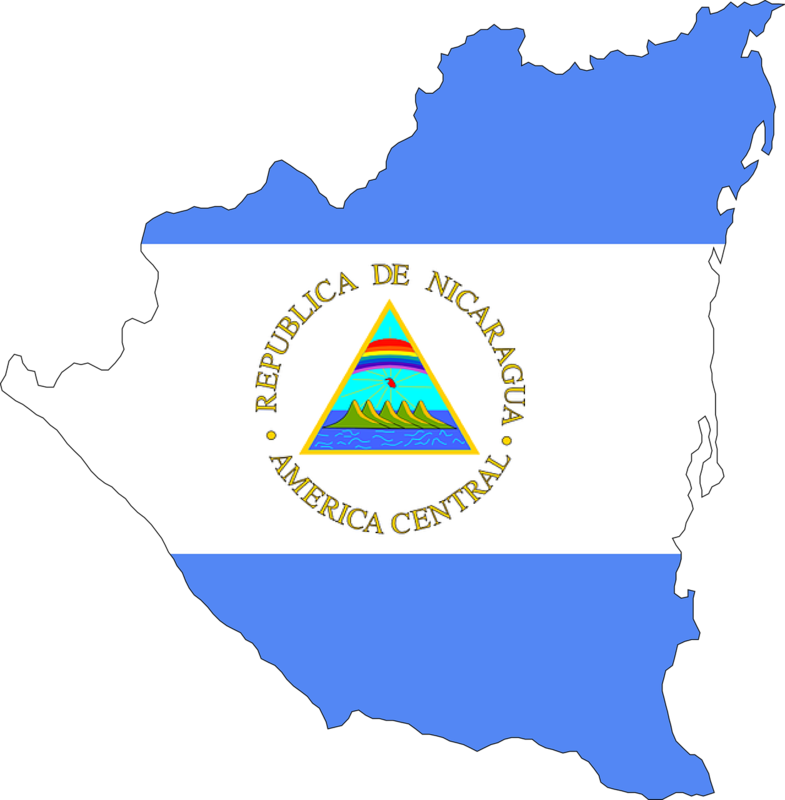 Nicaragua is the most secure country in Central America I mean we are the country with the smallest crime rate in the region. We have over 10 years of experience teaching others how to learn to communicate in Spanish. We offer study material, coffee to enjoy while taking your Spanish lesson, Wifi 100% free for our students, flexible hours and great location. We are on the main street in San Juan del Sur less than 3 minutes walking from the beach. San Juan del Sur is a wonderful place to learn and study Spanish in Nicaragua. In the Spanish Corner School we offer online tutoring. However, one to one activities are not included in the price. 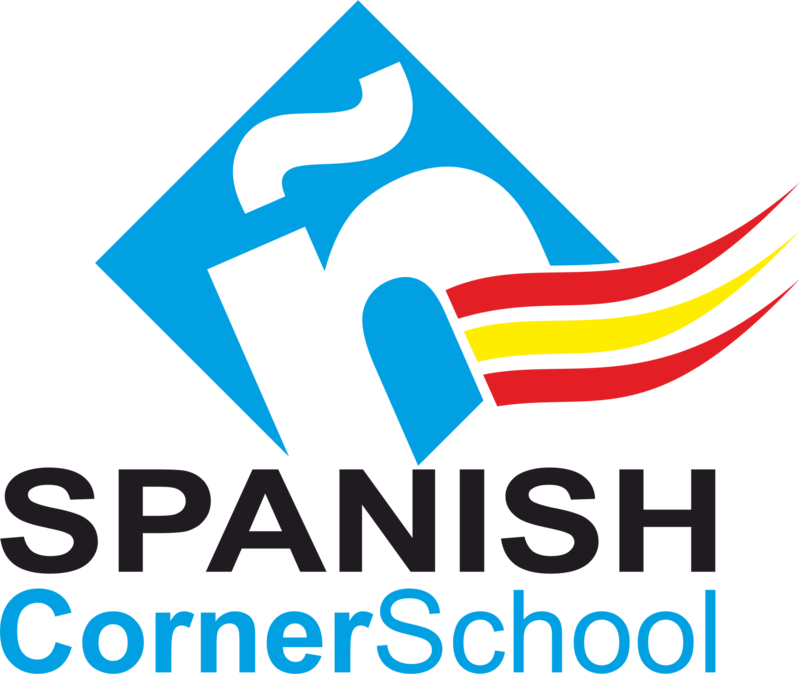 We are the best Spanish Language School in San Juan del Sur, Nicaragua. We offer the cheapest rates to learn and study Spanish abroad in Central America. Private Spanish Classes , Group Spanish Lessons and tutoring by Skype (online) are a few of the ways we can meet you language learning needs.